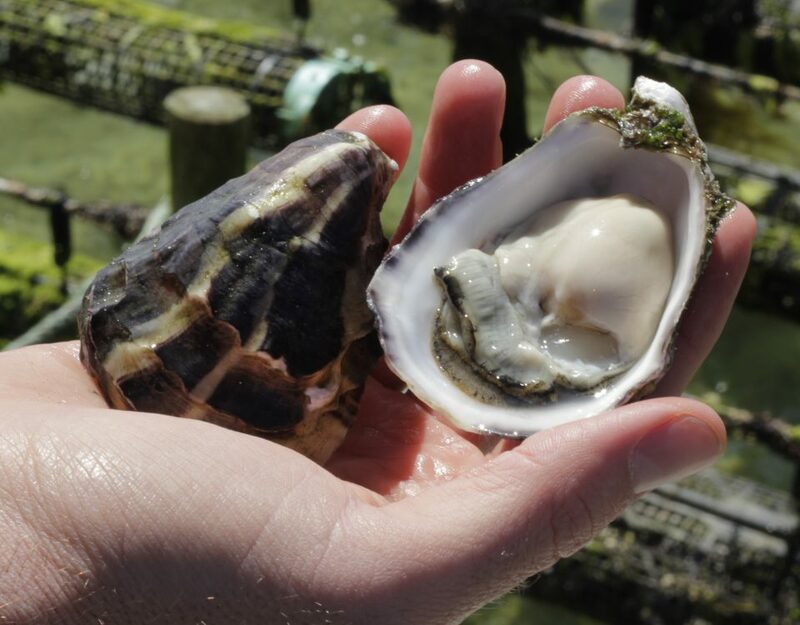 A new group of students have just completed the Tallahassee Community College’s Oyster Aquaculture Program, which teaches people how to start their own business in oyster farming. 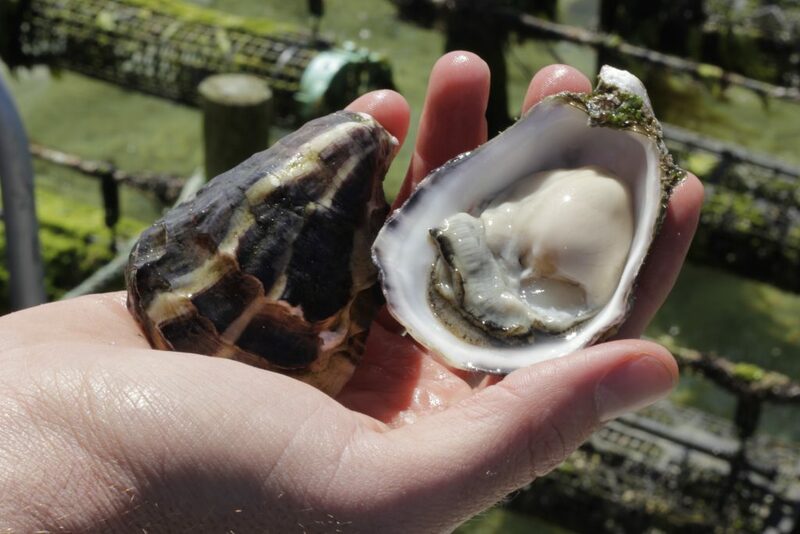 Students learn about Seapa’s world leading oyster farming system and are led by Leon Stott (Seapa’s On-Farm Technical Representative), who has been participating in this innovative program for the past 3 years. 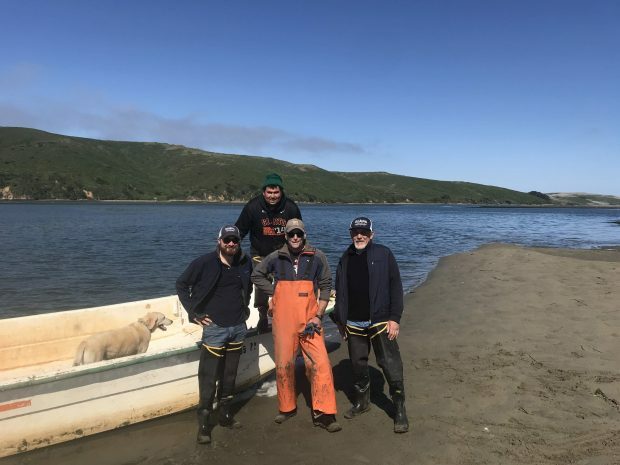 In addition to formal classes that provide information about new shellfish farming technology, students will benefit from on-farm visits with Seapa representatives to provide technical support and practical experience on the water. 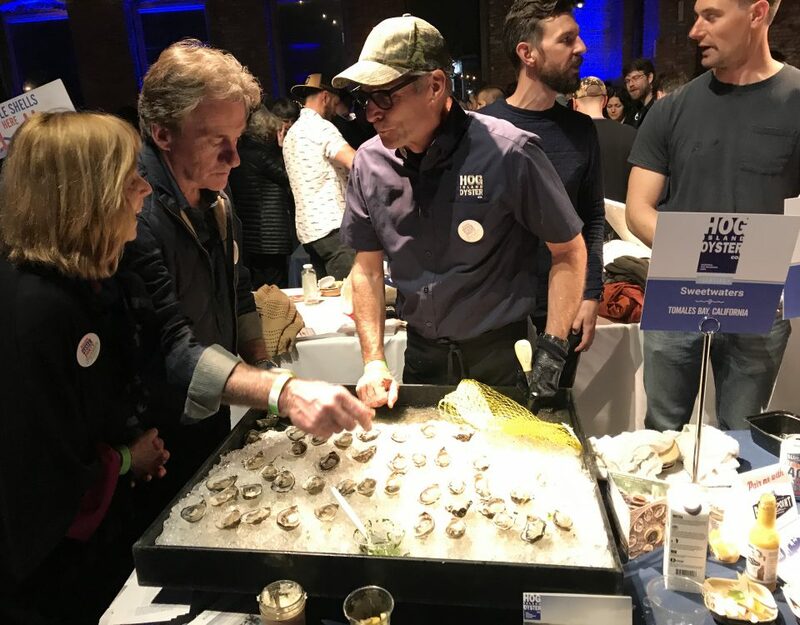 Seapa has recently hired Sean Grizzell as a full-time representative to help farmers with sales and technical information and supply oyster farming products from their warehouse based in Jacksonville.